Australian women are the focus of a recent announcement by the Federal Opposition which promises to ‘bridge the gender gap’ in superannuation and improve retirement incomes for a more secure financial future. Currently, statistics show that on average, women retire with $113,000 less in their super than men due to lower wages and time out of the workforce spent raising children, caring for parents and during divorce, leaving them vulnerable to homelessness as they age. The promise by a Shorten Labor Government will see a $400 million investment, which they say will “strengthen Australia’s superannuation system and boost women’s superannuation balances” as “another step” in their Women’s Economic Strategy. While making this promise, the Opposition do acknowledge that today’s measures won’t “end the problem”, but will help reduce the inequity in the system. “Labor knows that closing the gender gap on superannuation is absolutely critical to Australian women having dignity and certainty in retirement,” Labor says. “Labor believes that no Australian should be penalised for taking time out of paid work to have children. Seniors advocacy groups across the nation have shared their support of the Opposition’s promise, highlighting the difference it will make to Australia’s future older women. National Seniors Chief Executive Officer (CEO) Ian Henschke says a support like the one promised is something the advocacy group had called for in the past. 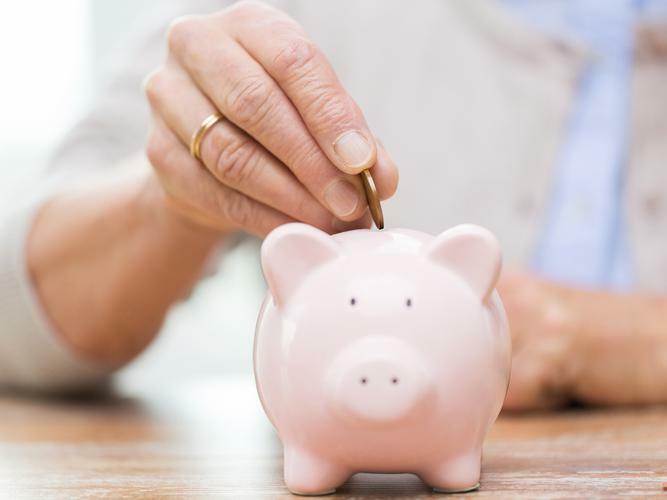 “This policy is a key step in ensuring women have the income they need to live comfortably in retirement,” Mr Henschke says. Council on the Ageing (COTA) also spoke in support of the promise, with CEO Ian Yates also acknowledging that it is something the advocate and others had “been pushing hard for” for some years. “Women are too often paid less than men, they are more likely to be in casual or part time work and historically they take more time out of work to care for children and parents,” Mr Yates explains. COTA also took the opportunity to urge all parties, including Labor, to support a comprehensive independent Retirement Incomes Review to look at all aspects of retirement income, including superannuation, pensions, taxation, mature employment, housing, and meeting health and care needs in later years.